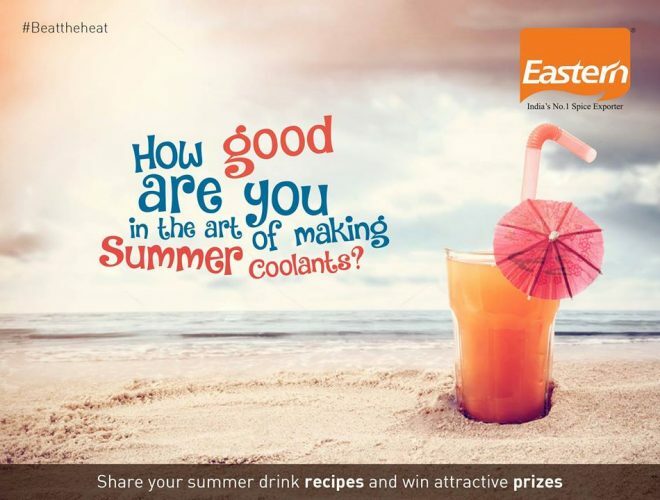 What’s your favourite summer drink? Is it a rejuvenating glass of Nimbu pani? Or a soothing, tongue tingling glass of Lassi? Or some other cool-cool drink that we haven’t heard of? Eastern Condiments Pvt Ltd. Reserves right to choose / terminate any entries.